Are you in London on holiday and facing today’s tube strike? If so, you would be forgiven for thinking that there was no other way of getting around London. The crowds trying to get onto the tube yesterday at 4.30pm looked crazy but really that was only because everyone was leaving work early to make sure they were home before the strike started, thus pushing everyone who would usually go home between 4 and 6pm into a shorter timeframe. 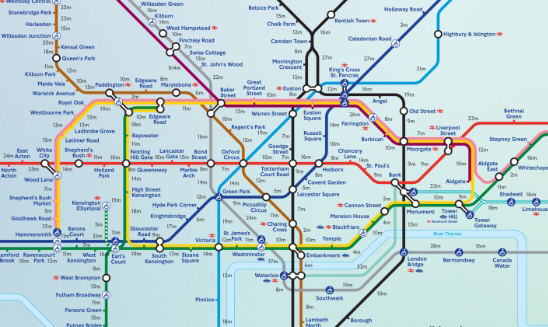 The tube map is deceptive and when you look at it, many of the stations which are just a five minute walk look much further away. Check out this awesome map which tells you how long the walk will be between stations. Today is actually a great day for bus spotting (did I mention before that I’m a transport geek?) as Transport for London are bringing out all the amazing old historic buses to get people from A to B. 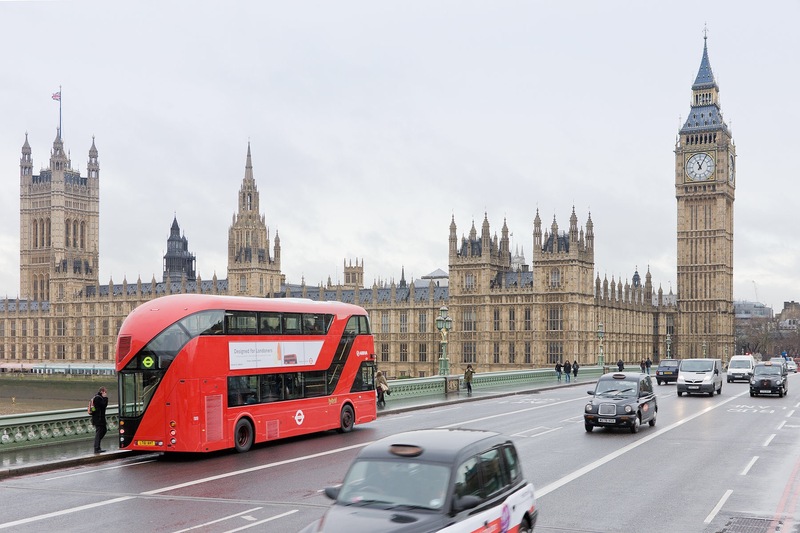 The world famous routemasters will be back on the road, just for today, so look out for one and why not take a ride on it? 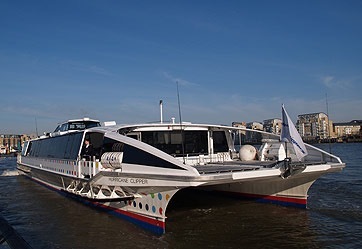 The Thames Clipper is London’s very own boat service. As you will have guessed, it runs down the River Thames and it stops at all the biggest tourist sites. You can catch it from Embankment, just a few minutes walk from the Strand and Trafalgar Square. Although it goes in both directions, today could be a lovely day for heading down to Greenwich which is basically the home of time. The journey will take you about half an hour and passes by the Tower of London too. 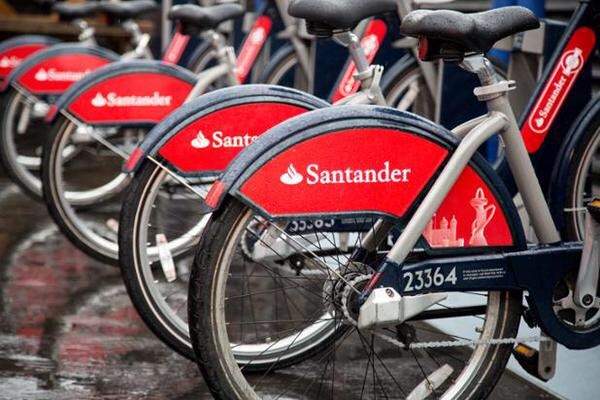 Boris Bikes are London’s pay as you go, bike hire system. I have never hired one myself as I own my own bike which I take out and about places, but they are apparently pretty simple to use. Just take your credit or debit card along to a docking station and follow the instructions on the computer pad. Just one word of warning – please be careful. With all the extra buses, the roads will be busier than usual today so be very cautious about manoeuvring in your bike. 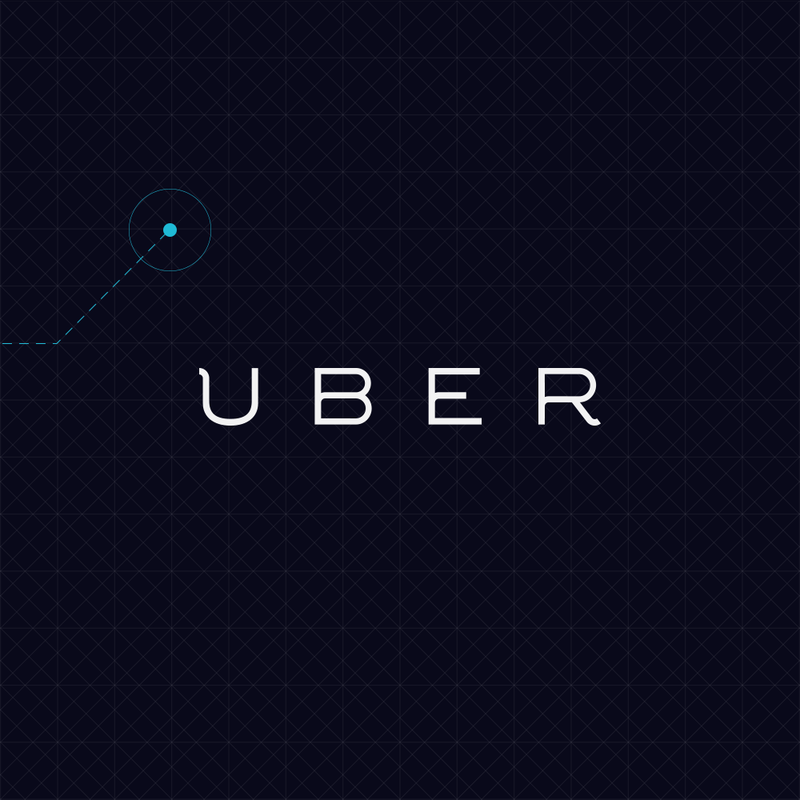 If you haven’t heard of Uber, it is a taxi app for your phone. You download the app, enter your card details and then use the app to book your journey. 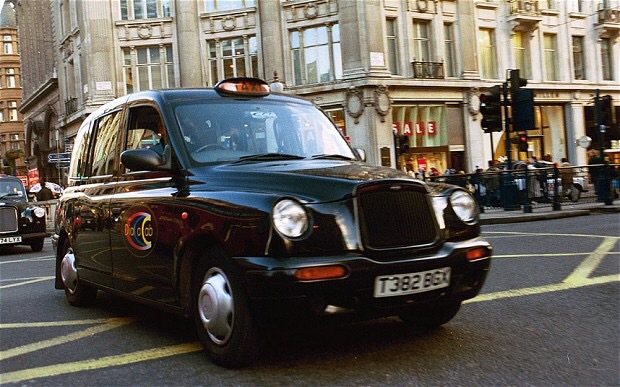 You can use the ‘fare estimate’ feature in advance so you know what your fare is likely to be but in general it works out cheaper than a black cab. Use the code bjr3u to get a free ride up to the value of£10. I should say here that this is my referral code so I will also get a free ride if you use this. This barely needs a mention as I’m sure it seems obvious but those world famous black cabs are guaranteed to be out in force today. Generally they are more expensive than an Uber but the drivers are usually friendly and no London like the back of their hand and you can just flag one down when you need to. 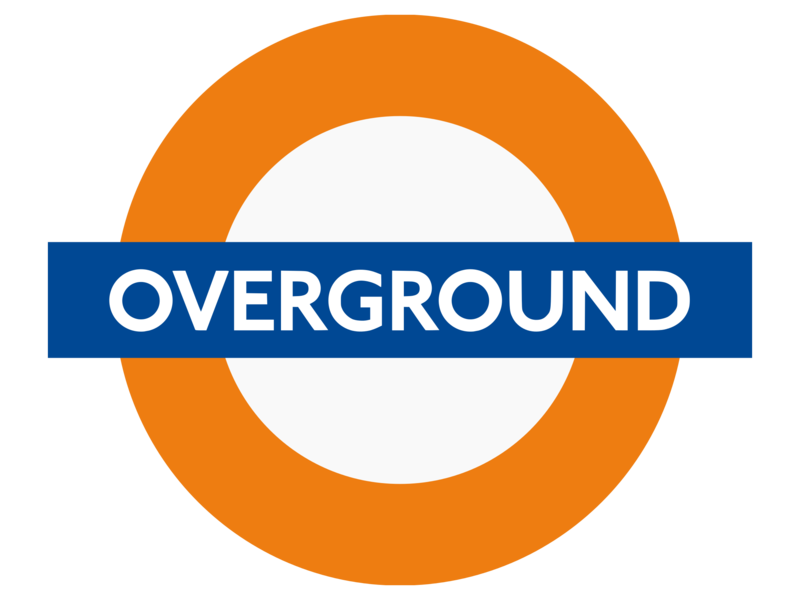 The London Overground is London’s train system that runs round the city in a circle. It is a little outside the city centre (most of it is zone two of the transport network) but there are lots of interesting things to do around the network. For examples, Google the Horniman Museum, Kenwood House and Camden Market. These are all excellent attractions that can be easily reached by the overground. As the capital city of the UK, London has great connections to the suburbs and beyond. 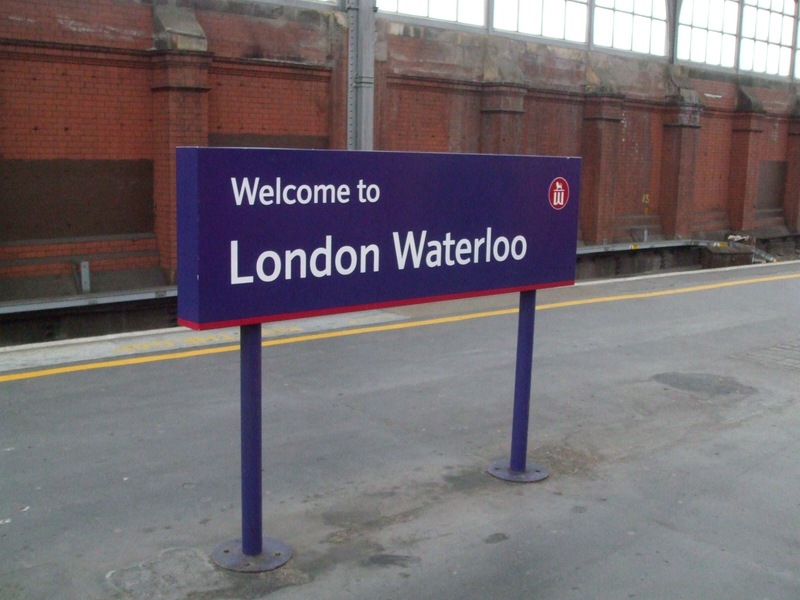 The national rail network can take you to some of the outer London suburbs or beyond. Avoid Paddington today as there is also a rail strike on the service that leaves there, but Google Waterloo, Victoria, Liverpool Street, London Bridge, Euston and Kings Cross, to see some of the places you can reach from those stations. My personal recommendation for today would be to head to Box Hill. About 25 miles outside London, Box Hill is situated in the beautiful Surrey countryside. 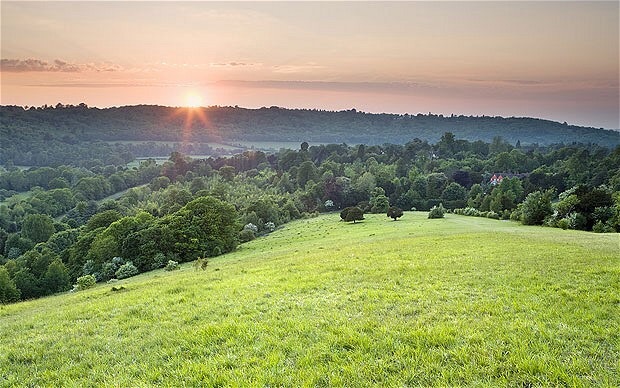 Quintessentially English, the area is a great area for walking and cycling with stepping stones providing fun for children and adults alike while a viewing points allows you to look out across the rolling countryside of the Surrey Hills. There are plenty of pubs near by too for the traditional British pub lunch. Trains leave from both Waterloo and Victoria to Box Hill Station and the larger Dorking Station (which is also near by). Take a look at the National Rail Enquiries website for train times.